Chartered Accountant and Oil and Gas Academic, Christopher Ram, has described the Government as “a headless chicken” when it comes to addressing crucial issues surrounding the proposed Natural Resource Fund. Speaking with the Guyana Standard today, Ram said that the government is still to bring before the citizenry, a Petroleum Depletion Policy to guide withdrawals from the Fund, as well as to make a final decision on what purpose the Fund will serve. The lawyer said that the government is still to tell the citizenry, what part of the Fund will go towards the relief of poverty, price stabilization, exchange rate management, environment protection, social and physical infrastructure, debt reduction and savings. That said, Ram said that the Government is still to address a crucial legal issue. In this regard, the attorney-at-law pointed out that there is a proposal for oil moneys to be placed in the Natural Resources Fund first, then transferred to the Consolidated Fund when needed. Ram emphasized however, that this is not permissible under Article 216 of the Constitution. He said that if the Government wants to pursue this route, it must amend the Constitution which dictates that all moneys must go to the Consolidated Fund. Further to this, Ram said he is unsettled by the excessive control the Finance Minister will have over the Fund. Ram said this has to be viewed with suspicion not because of the incumbent, but of any Minister of Finance. 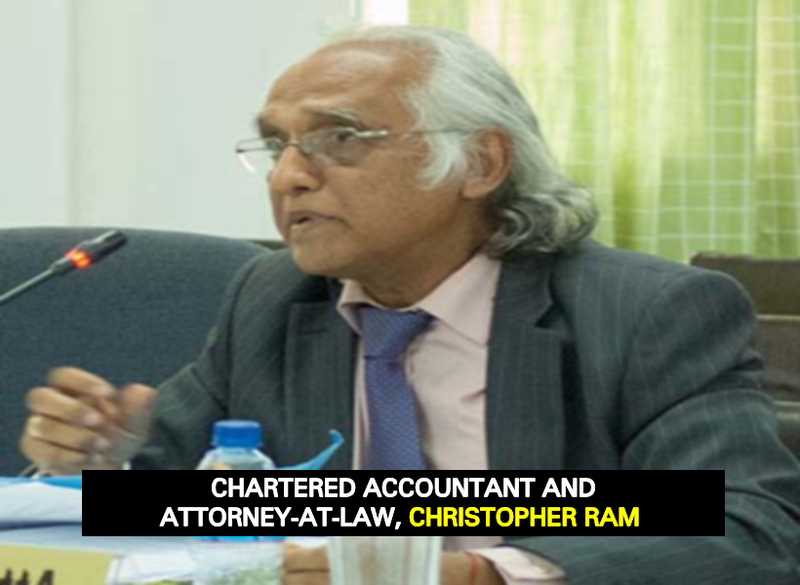 The Chartered Accountant also said it is troubling that the Green Paper on the establishment of the Fund barely speaks to Internal Auditing within the various levels of governance structures.